Like Animation? They seem to make a greater impact when you have to say something creatively inspiring. So you have a great animation video in your mind, but think that’s only the job of the pros with years of practice and the only way to give your animation videos the juice of reality is by investing in hiring a professional team of animators or a company? 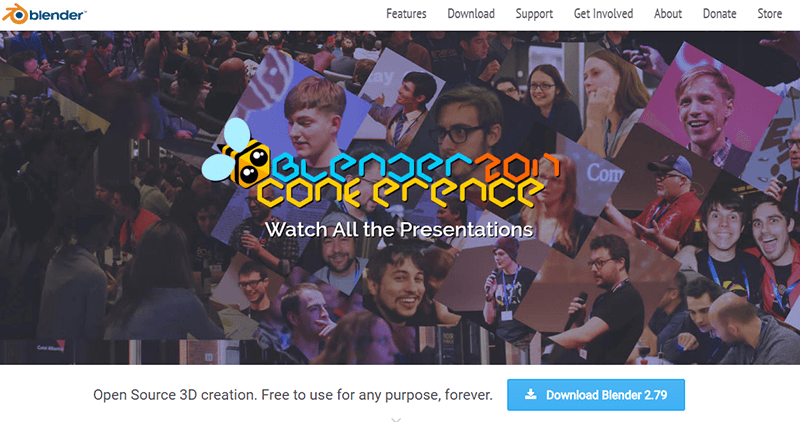 Well, think again, you can actually make your own animation video, without being a pro at it, with the cool 3D Cartoon Animation Video Maker Software, featured here. Animiz offers the provision of insightful explanatory video animation, focused on demos, presentations for business or educations, marketing and the plethora. They provide users a host of default background templates to choose from, added with elements like curve effects that gives motion to the animation, and then comes the transition effects, to add characters and other design graphics, and finally add background music and voiceover. The total activity is designed with a seamless and interactive step by step interface that is easy to understand and functionalize. The wizard is free to download from the official website of Animiz. Aurora 3D Animation maker scopes out animation enthusiasts ample opportunity to spread their creative wings, with a host of tools, effects, and features. The software is highly popular amongst amateurs as well as professionals alike. It also lets users to add watermarks to their creations, to protect from intellectual property theft. This software produces high quality 3D animation that is ideal for sending your movies and videos to international competitions. A free trial version is available for download from their website. 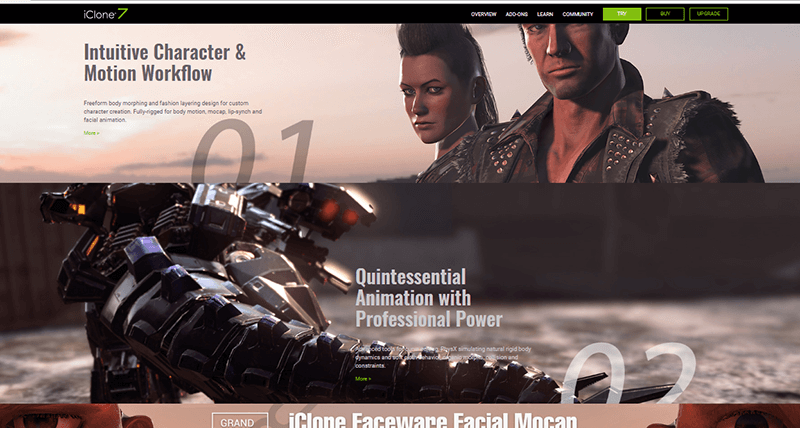 The best cross platform, inter-operative software one could find that offers the tools for character designing, 3D modeling, texturing and lighting. You can use it on mobiles and desktops alike. The Autodesk Maya along with Autodesk’s other similar products, including Autodesk Maya, Autodesk Motion Builder and Autodesk Soft Image are renowned animation video creators, that‘s a real treat. 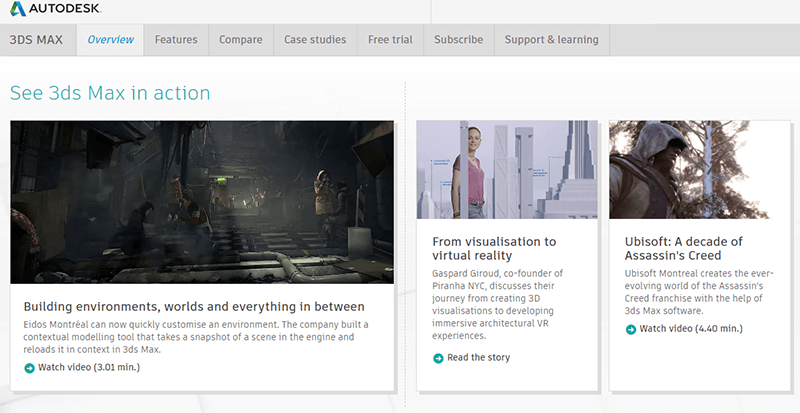 The 3Ds Max focuses on polygon modeling. 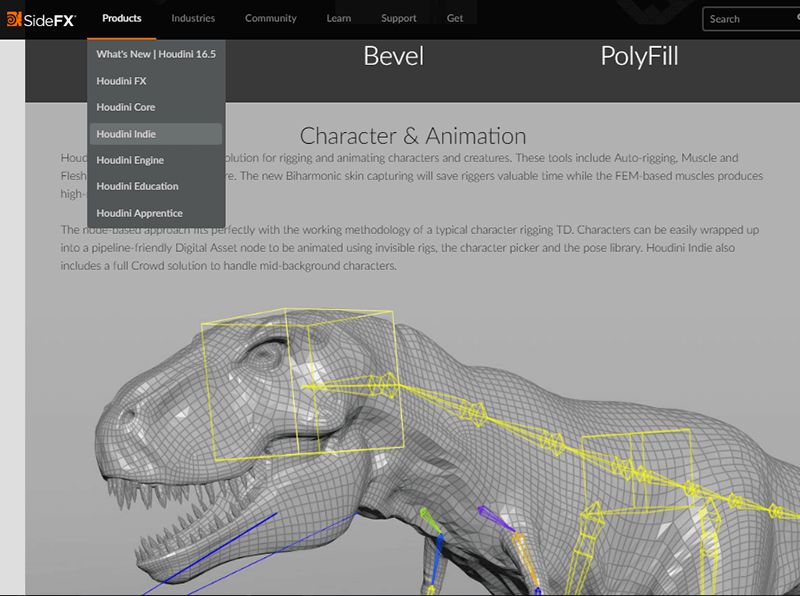 And is a sophisticated tool ideal for large scale projects such as games, or movies. Put your 3D cartoon characters to life with high definition graphics, modeling, rigging and texturing, with a range of Houdini 3D animation software, provided by SideFX. Modo 3D animation software offer simple yet highly functional 3D modeling, painting and sculpture. With Cinema 4D Studio, by Maxon you can make your most innovative motion graphics imaginations a reality, with its state of the art character animation, and rigging tools. A complete digital studio for cartoonists and animators, Poser, offers sophisticated tools, user friendly interface, and a host of useful pre-animation content, for figure designing, rendering, simulation and 3D animation. It’s created by Smith Micro Software. Real Illusion offers iClone based 3D cartoon animation software that is the ultimate gadget for the pros. 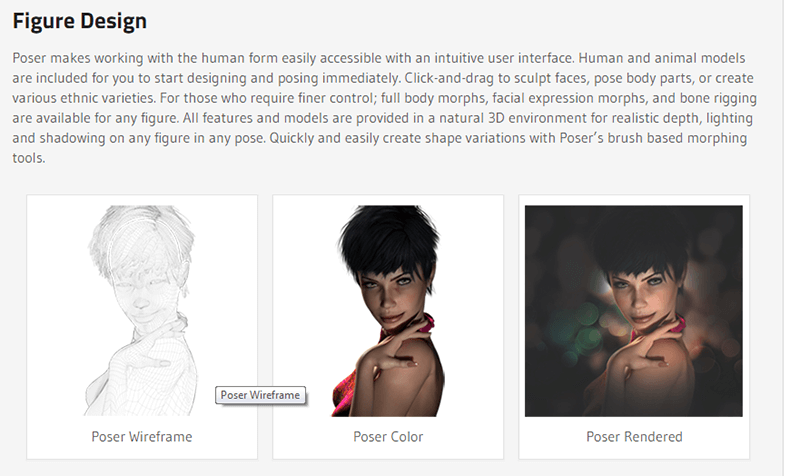 Its vast range of character designing, modeling and rigging tools, is going to leave users awestruck. 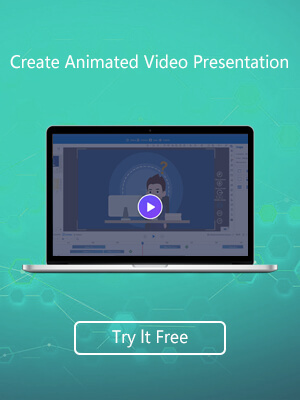 Popularly the world’s simplest 3D cartoon animation video maker software, ideal for presentations, and explainer videos, in full HD. A free trial version is available for download. So what are you waiting for? Create your very own, animated videos and movies, with characters straight out of your own imagination, and using original voice over, including that of your own. Perfect tools for independent filmmakers and innovators.